YANG Woo-suk’s The Attorney, one of the many Korean films screening at this year’s Udine Far East Film Festival, took home the Black Mulberry from Italy, as well as the First Runner-up Golden Mulberry Award. The Korean blockbuster, starring SONG Kang-ho, went over 11.37 million admissions when it was released domestically late last year. 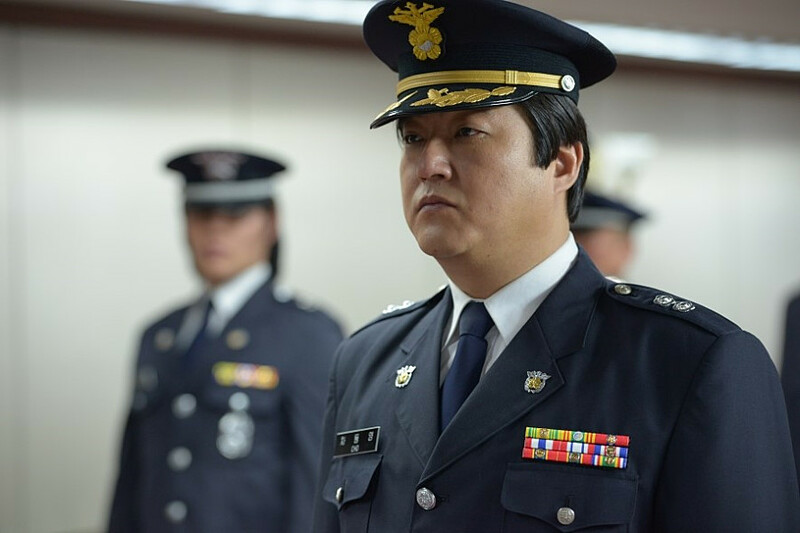 The film takes place in Busan in the 1980s and follows the fictionalized early years of former president ROH Moo-hyun, when he was a human rights lawyer. The Attorney reached a 4.34 out of 5 score to win the Black Mulberry, an audience award that is voted for by Black Dragon pass holders in Udine. The film also scored a 4.5 rating in the general audience awards to take the First Runner-up Golden Mulberry. The top prize went to The Eternal Zero from Japan’ YAMAZAKI Takashi. This year, The Attorney joined eight other contemporary films and two classics from Korea, including the blockbusters Cold Eyes, The Face Reader, The Terror, LIVE and Miss Granny and mid-level fare such as Very Ordinary Couple, Broken and Venus Talk. The 16th Udine Far East Film Festival took place from April 25th to May 3rd.